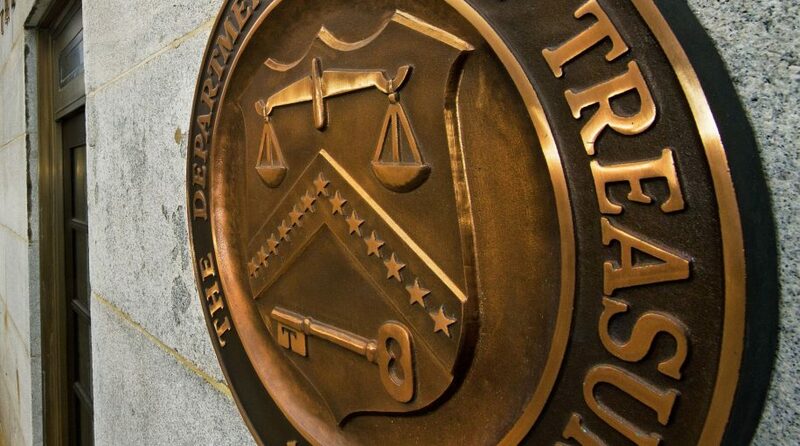 As benchmark Treasury yields continue to shoot up as the Labor Department revealed more jobs data on Friday, leveraged bear and inverse Treasury exchange-traded products (ETPs) continued to benefit from the rise. As the Dow Jones Industrial Average fell over 150 points less than an hour before the close of the market, benchmark Treasury yields continued their weeklong ascent with the 10-year note hitting 3.229 and the 30-year settling to 3.403. Job growth in the month of September slid to its lowest level in the past year, which was coupled with the unemployment rate falling to its lowest level in almost 50 years. Nonfarm payrolls gained 134,000, which was over 50,000 jobs below the Refinitiv estimates of 185,000. However, the unemployment rate fell to 3.7 percent, which was one-tenth of a percentage below initial forecasts. Furthermore, the average hourly earnings data showed a 2.8% year-over-year increase, which matched initial expectations, while the average work week came in at a static 34.5 hours.